When we see a rainbow, we may think of God’s promise to never flood the earth again. 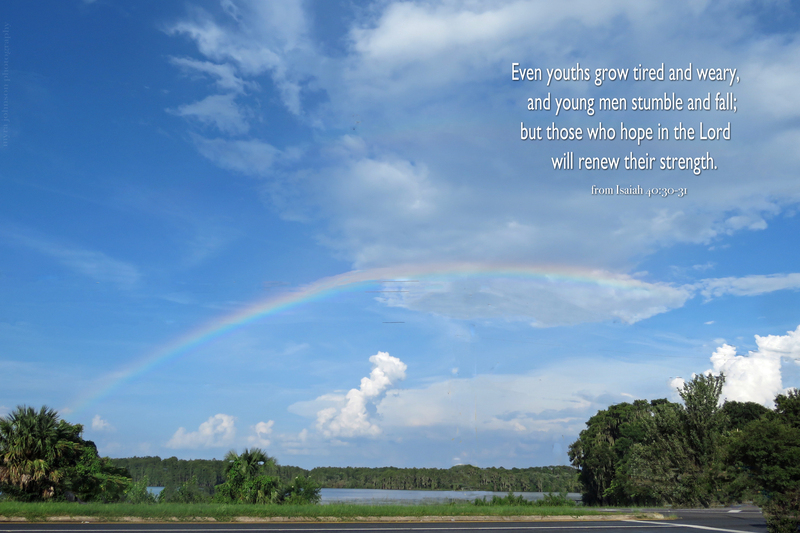 But do we think about how the rainbow is a symbol of God’s promise and a new beginning for mankind? As a rainbow forms in the atmosphere, it is a reminder of new beginnings for us, right now. 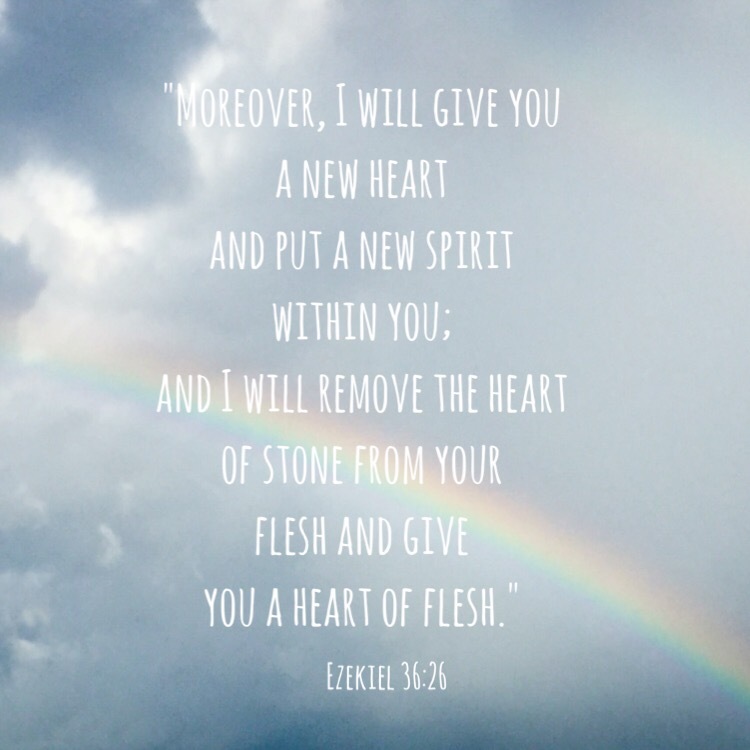 Stony, unforgiving hearts within us can be made soft. New attitudes that are pleasing to God can take the place of old, harmful attitudes. Are you in need of a new beginning today? Today, I received a weather warning on my cell phone. Looking further at the forecast, I read that the current condition was sunny, but that a thunderstorm would begin in three minutes. That would’ve been quite an abrupt change in a short amount of time. To give credit to the weather service, the rain did start very soon. Sometimes it is hard to believe that change is coming, either good or bad. If things are going well, we may not believe that troubling circumstances are near. The opposite is also true–when things are going badly, we may not believe that relief is even in sight. God knows the future, however, and He knows when change will occur. When God makes a promise, He will carry it through. Even if the skies are dark, they will be sunny again, if God says says they will. 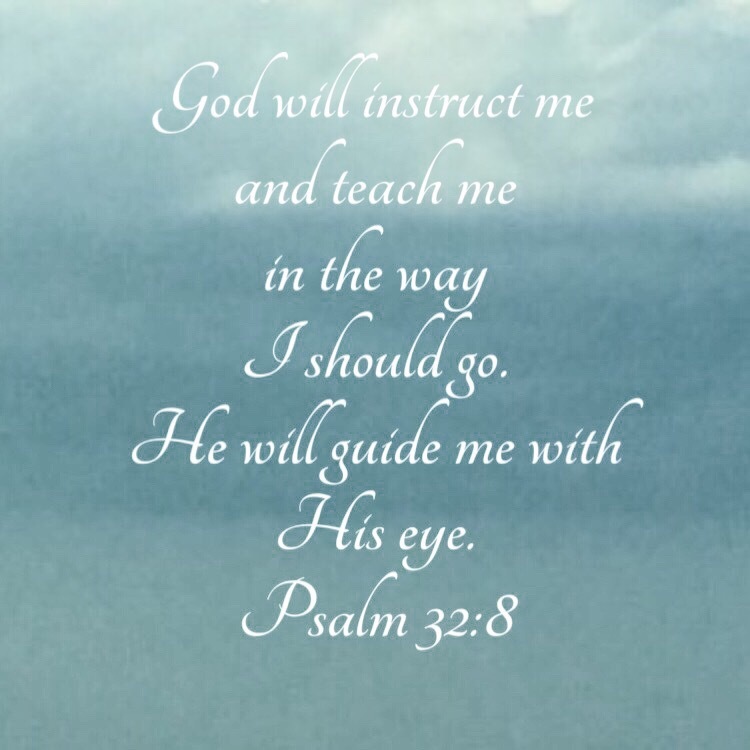 We can trust Gid, for He is faithful. As I walked outside just after sunset this evening, I noticed that the sky had soft pink clouds adorning its blue palette. Night was approaching, and the day had almost passed away. 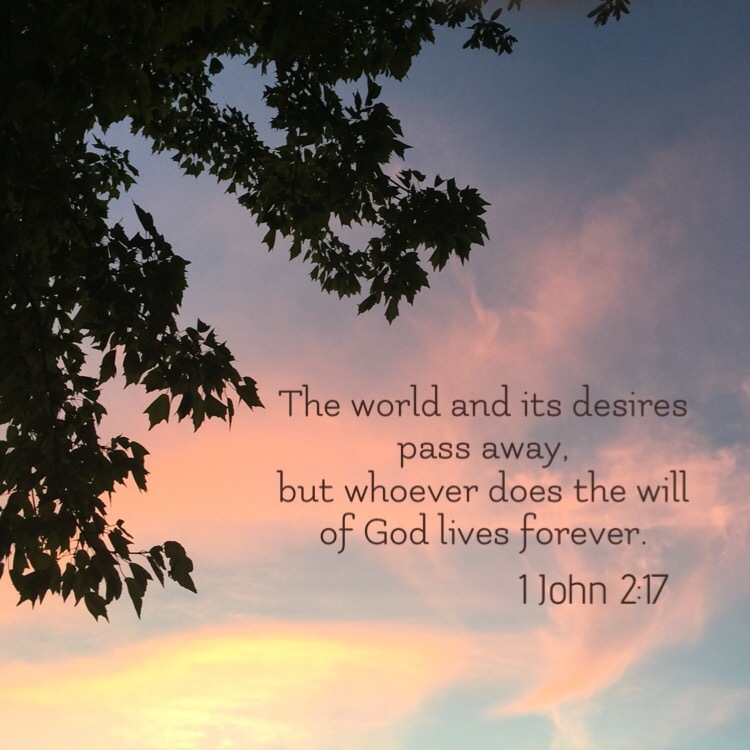 As the verse above reminds us, the world will actually pass away someday. 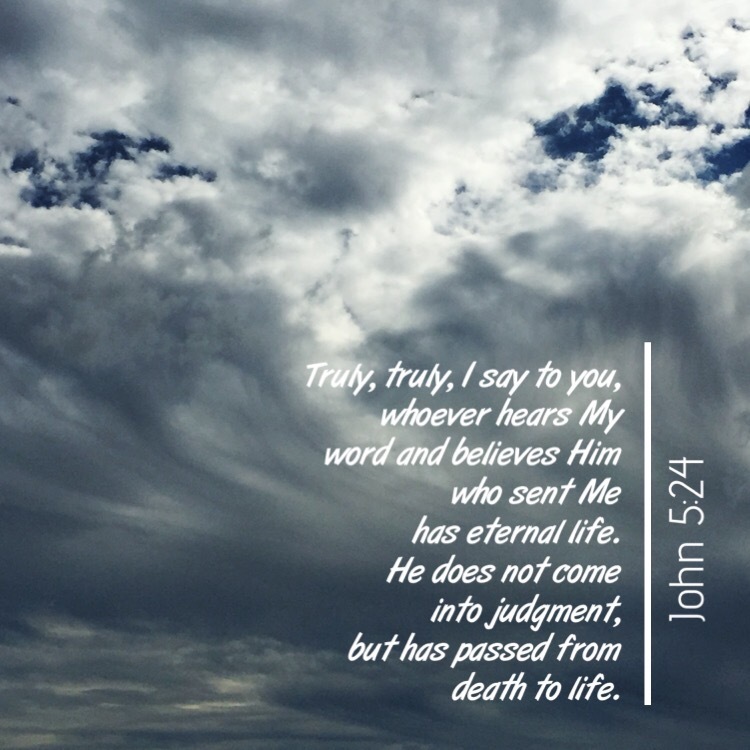 Those who do the will of God will have eternal life forever with Him. 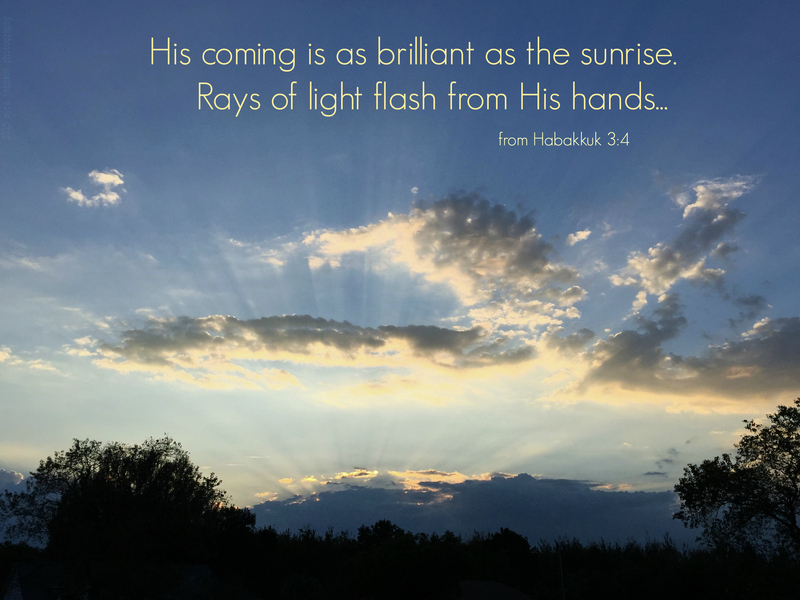 His coming is as brilliant as the sunrise. where his awesome power is hidden. I heard the song for the first time playing in the background while at a restaurant tonight. Not recognizing it, I listened more intently to the lyrics. Being a love song, the main idea was that the singer wanted more than anything to just be “somebody” to the other person. As I listened, I began thinking that I was already “somebody” to Jesus. In fact, you are, too. We do not have to hope and hope or worry and wonder if we are important to Him. We don’t have to work at impressing Him in order to be noticed. We don’t have to sink into sadness if we learn that He really doesn’t care, after all. That won’t ever happen, because He will never stop caring about us or offering us His love. 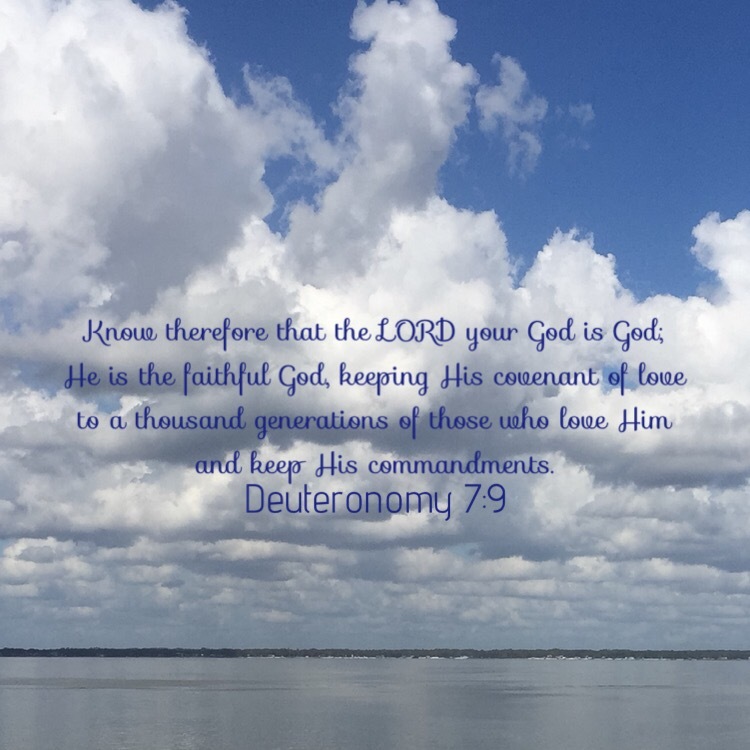 His love will remain constant. It is up to us to respond to that love. 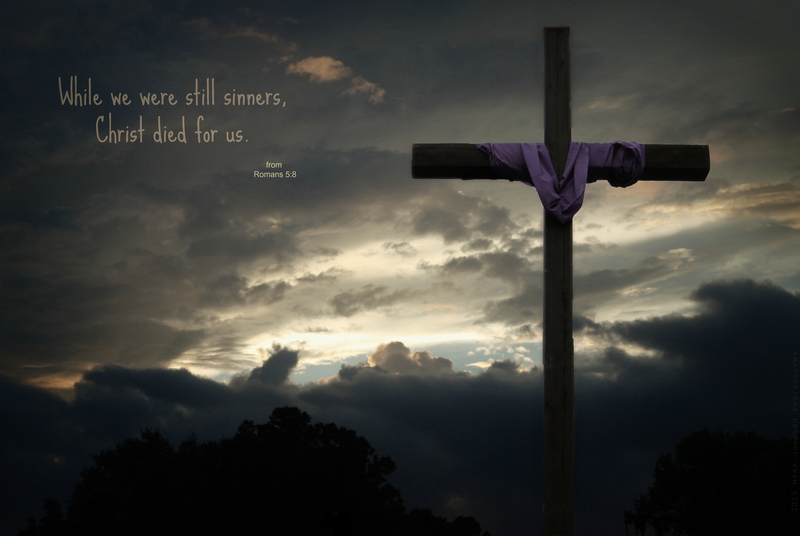 He suffered and died for us on the cross because we were “somebody” important to Him. Somebody worth offering eternal life to. Never forget—you are somebody to Jesus. 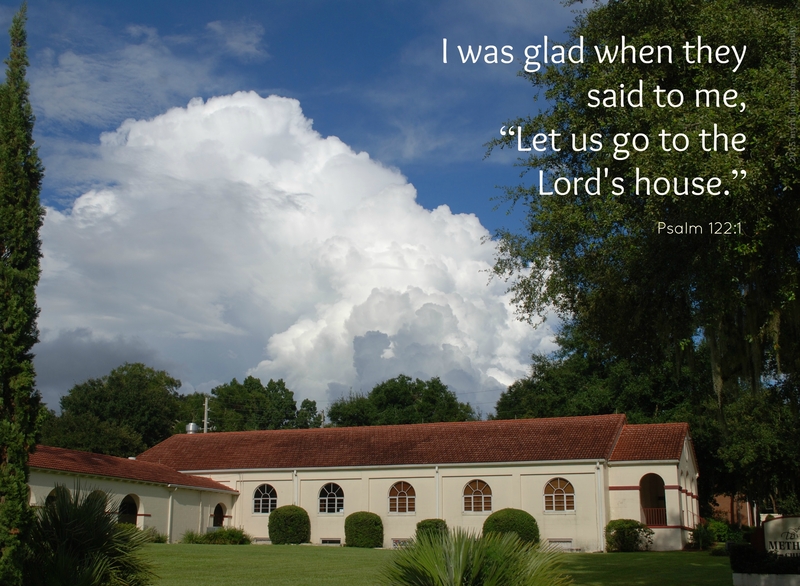 Standing on the lawn of my church, the clouds were forming a beautiful backdrop. I have spent many hours in this church, learning about God, and listening for His voice. 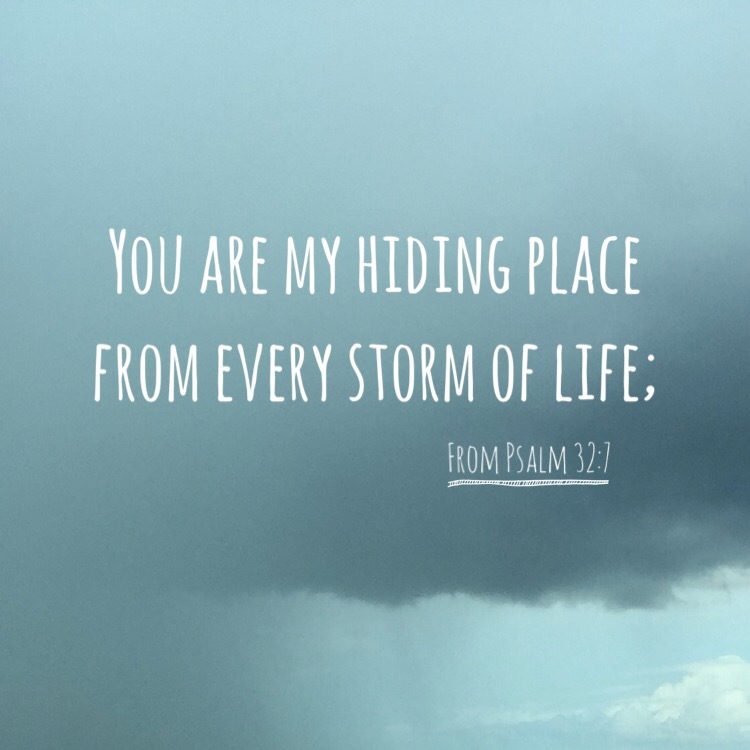 Through the years, it has been a meeting place for those who trust in Him. People have come and gone with the decades, each having been part of a fellowship of believers who strengthened one another in the Lord. An advisory had been issued by the weather service. Not far from my neighborhood, there is a place where I can look out and see a nearby lake just beyond the trees and houses. It was the perfect place to watch the dark clouds as they approached. When the rain finally arrived, I had to enjoy the scene from inside my car. If I hadn’t had any shelter–such as my car–I wouldn’t have been enjoying the scene at all. I would’ve been sopping wet, exposed to wind and lightning and the dangers that come with them. There are times in our lives when we can see the storms coming. These storms have names of their own. These are just some of the storms that can come our way. Do we have to just stand there, without any shelter at all when they appear? 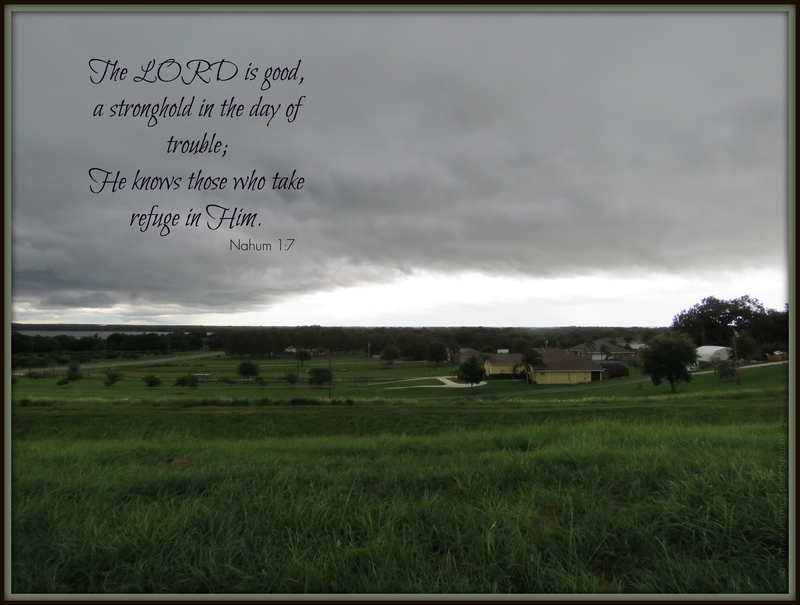 When troubles come, God will be our stronghold. He knows who is trusting in Him. The dinner party at a friend’s house was going to start in about half an hour. I knew I had plenty of time to make it, though. Deciding to take a more scenic route to their community, I drove through rural areas instead of the busy highway. Not long into the trip, I began to notice the clouds. A storm was coming and it looked like it could be quite severe. Being fascinated by the steel blue sky, I looked for a place to stop the car. I wanted to photograph the heavy blanket of water that was slowly overtaking the horizon. The dirt road led to a place I had not traveled before. There was no immediate shelter that I could see nearby. I wasn’t worried—I had my car to sit in if the storm began to rage around me. After a few shots, I put my camera down and continued on to the party. What would have been different if I had been walking alone on that road when the storm hit? Choosing a tree as an option, I might’ve gotten underneath it. I wouldn’t have felt safe from the lightning, though—-lightning strikes trees. I’m really not sure what I would’ve done to ensure my safety in that situation. There are so many people in the world who realize their lack of shelter. They can’t think of any real protection if things actually did get bad. They know they need it, but they don’t know how to have it. When “storms” happen in their lives, they find themselves alone on a dirt road with a dark, threatening sky and no where to turn. 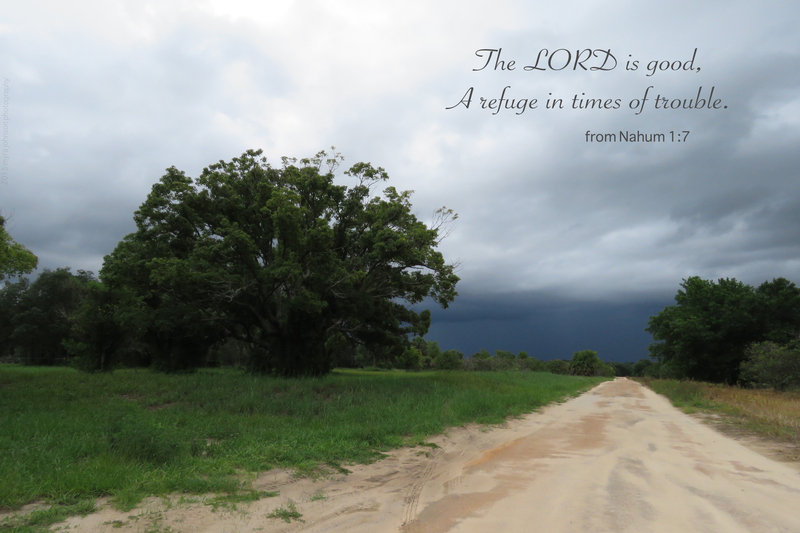 God is a ready and willing refuge for us. When the skies are dark, do we have the confidence to think, “I’ll be fine. I will just take shelter with God”? When we look back on the last tempest we encountered, could we say, “I wasn’t worried—I knew I had my Father’s lap to sit in if the storm began to rage around me”? 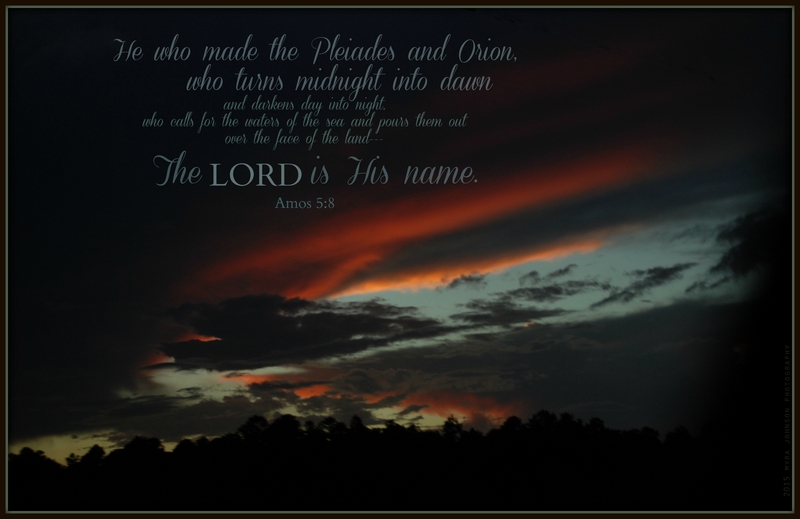 “But, Lord, You are my shield. 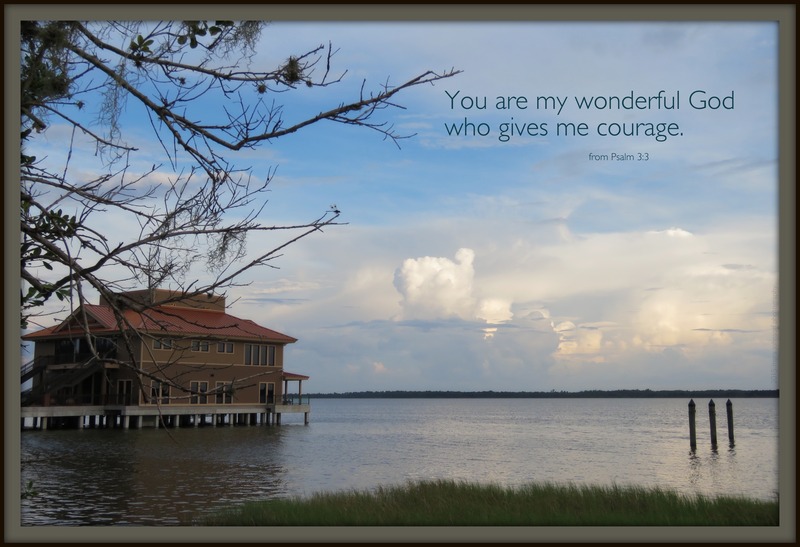 You are my wonderful God who gives me courage. I will pray to the Lord. 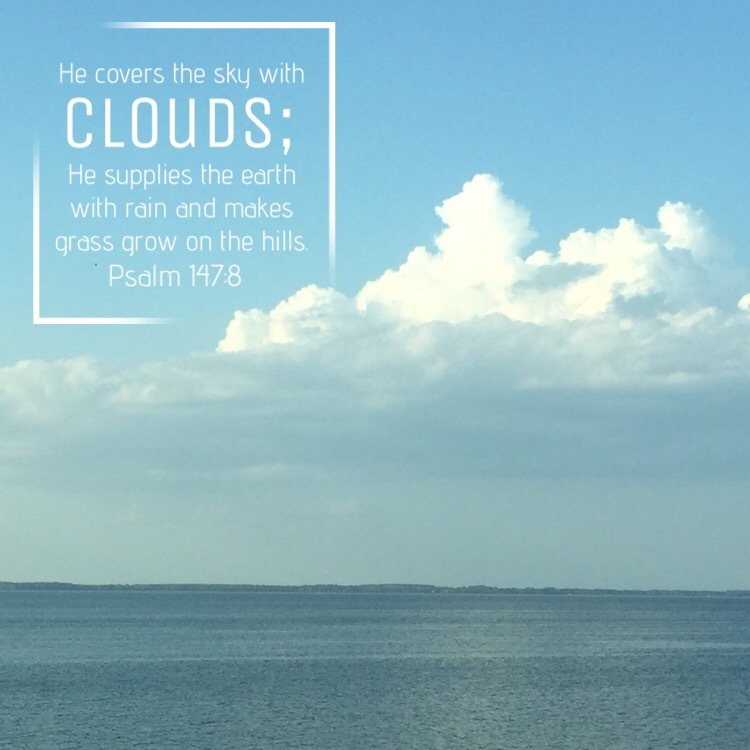 As I stood on the grass by the lake as the sun was setting tonight, I photographed the clouds towering in the sky, reflecting on the calm water below. God knows that I am in need of some courage. He also knows all the other things I need, too, even though I haven’t realized it yet. Fear causes an inner turmoil that grips us, whether we are in a dentist’s chair or waking from a troubling dream. Whatever the situation may be that causes the response of fear, we are never alone in it. God does not abandon us when circumstances in life become frightening. 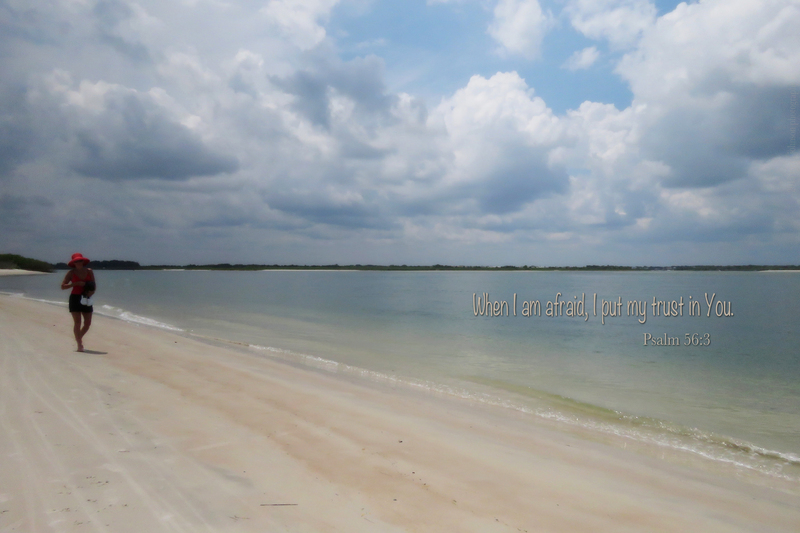 When we are afraid, we can put our trust in God. We never, ever walk alone…. We have a family member that is ill. They have been in the hospital for quite some time and their condition has been a matter of prayer through these past days and weeks. When an illness strikes, it can be overwhelming. What doctor should be chosen? Yesterday and today were especially trying with a lot of details as our family member is being transferred to another hospital. 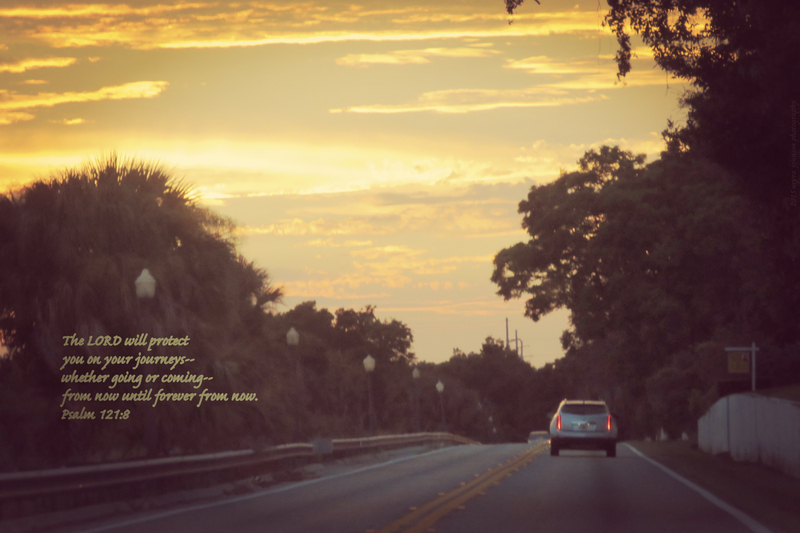 As I was driving down the highway just before sunset, I suddenly saw a rainbow in front of me. I stopped the car at a local business and got out to take some photos of the glowing arc in the sky. Driving a little further, I stopped again—this time at a service station near a lake. Because it was so beautiful, I just had to have more pictures! While I was looking at the rainbow, “Everlasting God” by Chris Tomlin came on the radio. 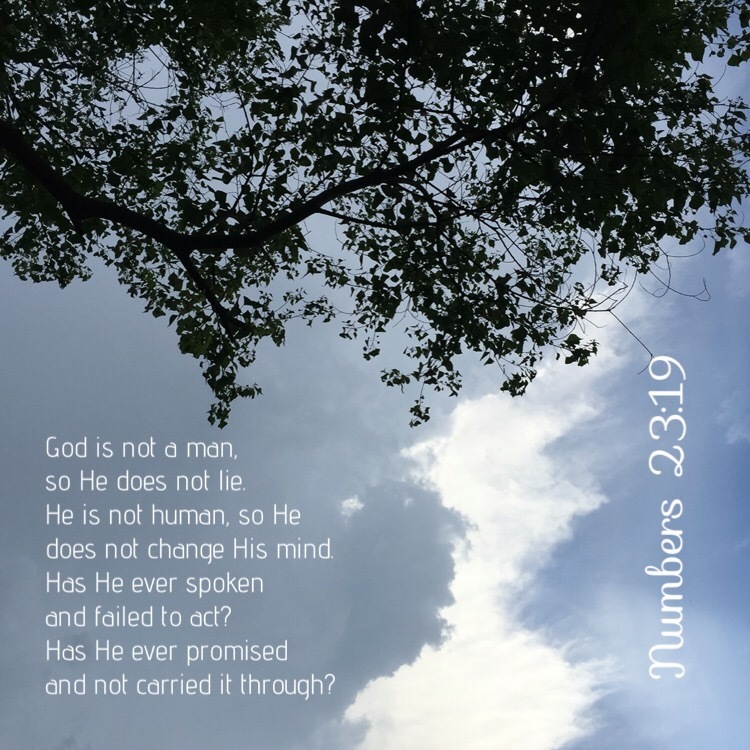 I started singing along, agreeing in my heart that God truly is the everlasting God. He comforts those in need. Our family is in need right now. I am reminded that God will meet our needs as our hope is in Him. 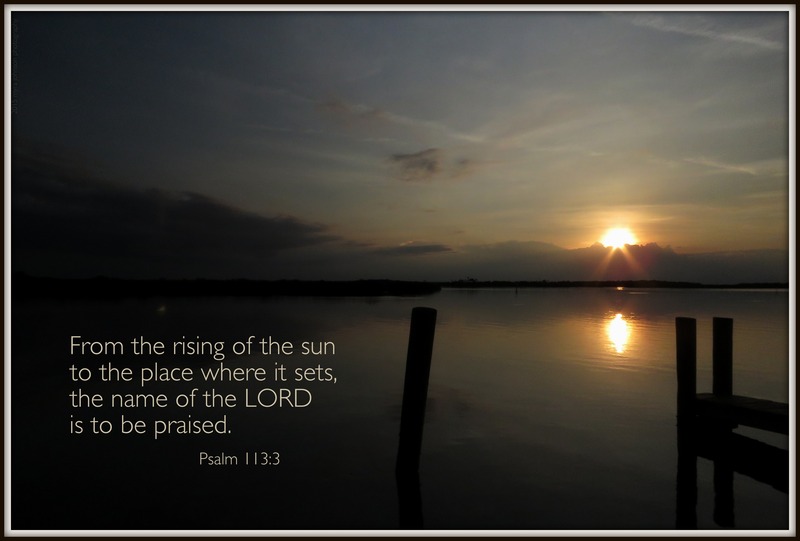 Standing on the dock of the intracoastal waters, I had a prime vantage point for viewing the sunset. of mountains in the distance. As the light danced on the gentle ripples of the water’s surface, it mirrored the subtle colors of gold and gray above. These descriptions sound frightening, don’t they? A moon that’s red like blood? But everyone who calls on the name of the Lord will be saved. We can rest in knowing that whatever happens in this world, this truth will remain. As I was turning into my friend’s neighborhood, I happened to look toward the west. What I saw was so incredible! 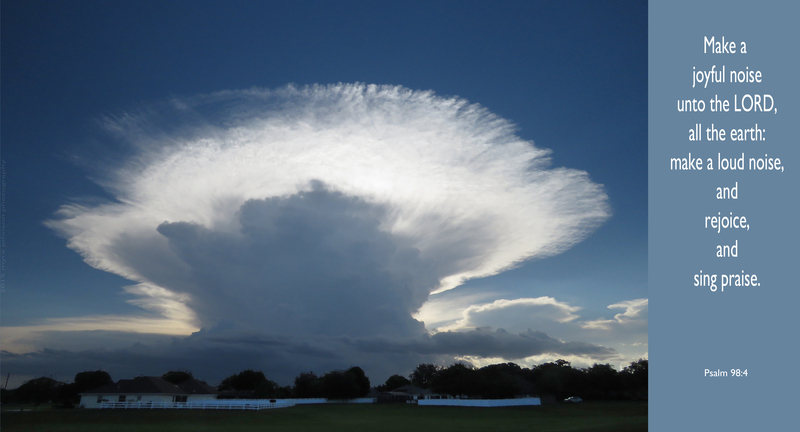 A giant anvil cloud was absolutely bursting into the atmosphere. It appeared to be so large, it dwarfed the houses and trees below. Pulling my car to the side of the road, I immediately got my camera out to photograph such a stunning sight. From where I was, the massive cloud structure made no sound, yet its presence was loud and commanding. 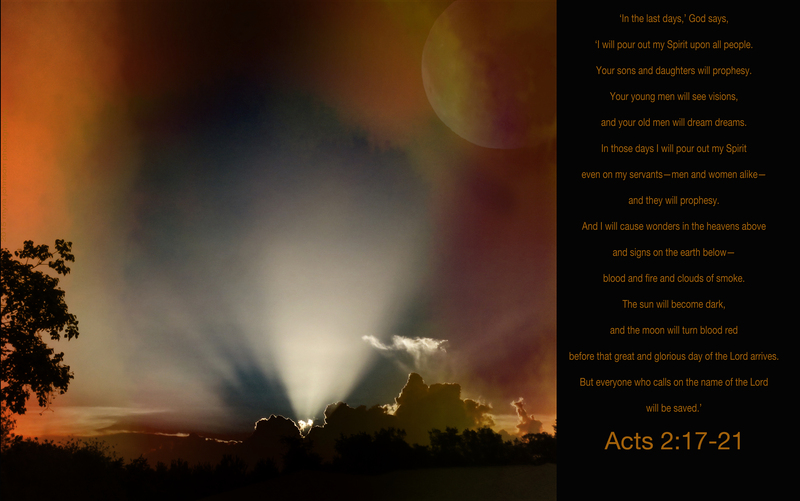 In those moments, the clouds and the sun sang a duet of silent, yet loud, praise to their Maker. I was captivated by the sky. Looking one way at the deep, yet bright blue in the east, then turning to the west to see the blazing golden colors and wisps of clouds tinted orange by the sun’s last rays. I would take one photo, then another. The beauty surrounding me was a gift God was sending to earth. 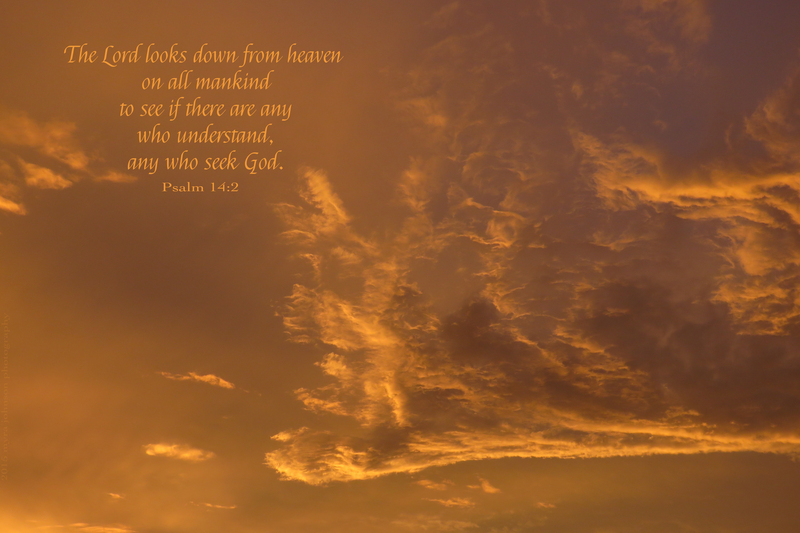 As I am thinking about God or praying while I am outside, I often look up. Something about the infinity of God’s universe causes me to look upward as I pray. 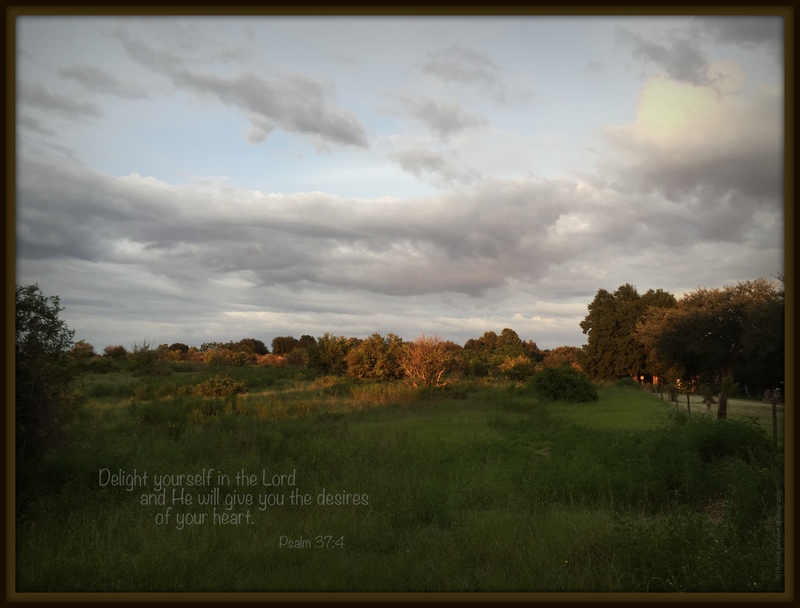 As God considers me, I hope that He finds me to be someone who is seeking Him. It had been rainy and overcast for several hours. As night was approaching, I remembered that I needed to run a quick errand to the store just down the road. On my way back home, I passed a familiar sight. A church that sits quietly on several acres of land by the highway has a very tall cross erected on the property. Towering above the treeline, it can be seen from miles away. Looking at the cross as I drove by, I noticed that the white sunset glow was the background behind it. I decided to turn my car around and go back to photograph it. 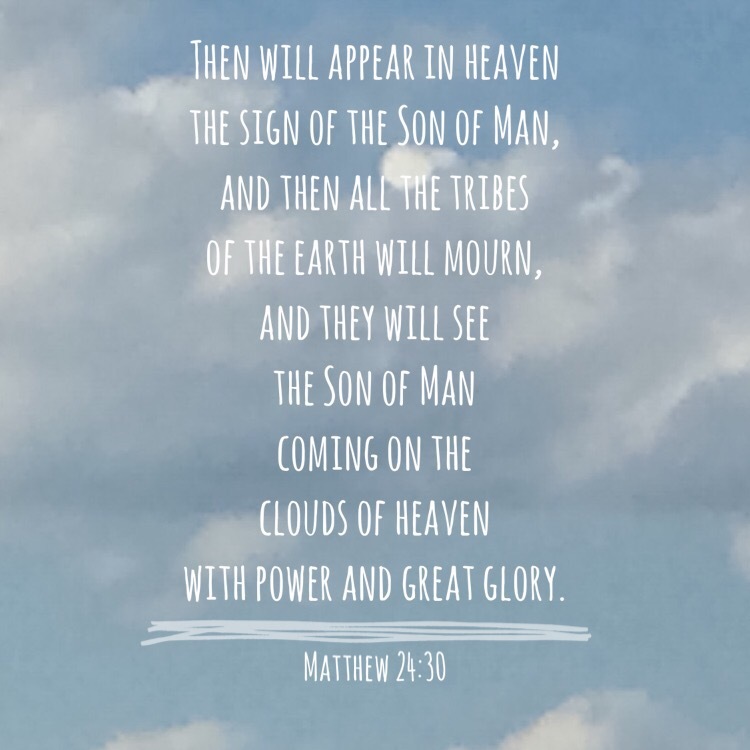 The white cross is a reminder of Jesus to those who see it. For some, it may not have any special meaning. To others, it is a representation of all that life is, now and for eternity. 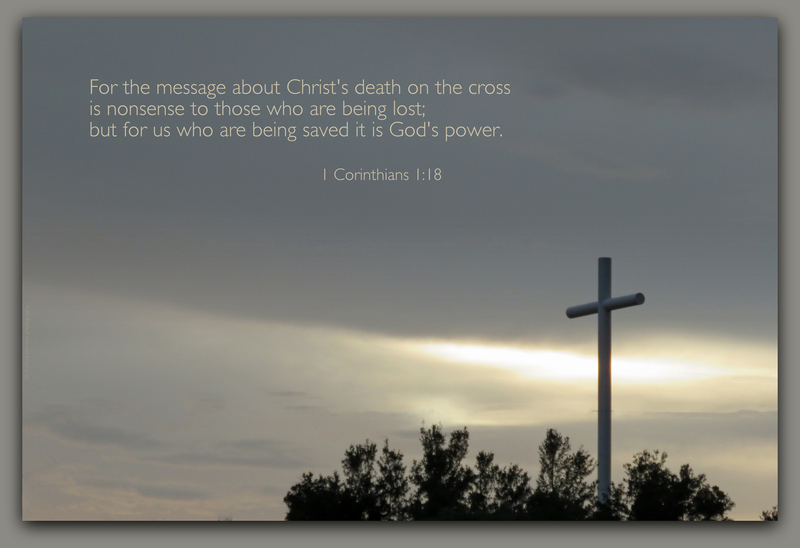 For the message about Christ’s death on the cross is nonsense to those who are being lost; but for us who are being saved it is God’s power. As I was leaving home today, I noticed the formation while I was still on my street. 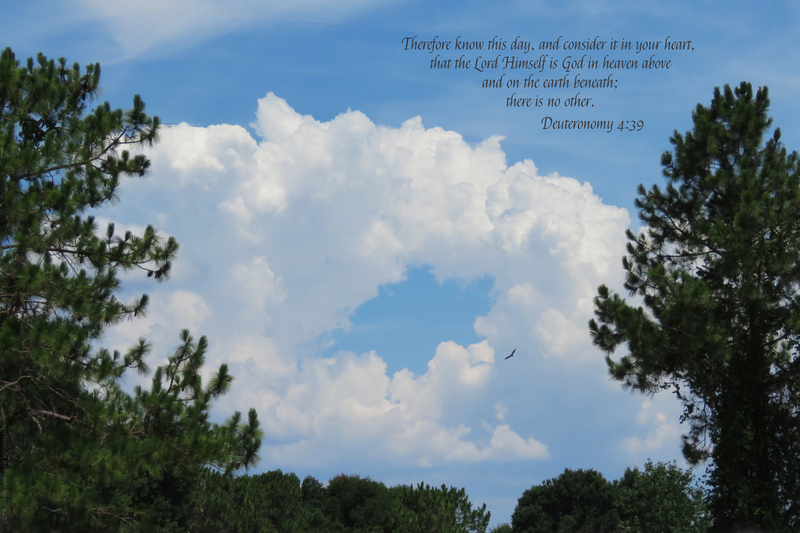 The white, puffy clouds were creating a circle around an empty sky of clear blue. Happy to have my camera with me, I got out of my car to photograph such an unusual sight. It looked like a portal to another place! Of course, only sky was on the other side. There IS another place, though. One that we cannot see now. I believe that Heaven is real and that God is sovereign over all. One day, we will find ourselves passing from this earth beneath to the Heaven above. Are you ready today to meet the Lord Himself?